It always intrigues me how certain characters attract so much investment from viewers. Browsing Pinterest lately, it seems like Bucky is the new Loki — the Marvel fandom’s dark, mistreated character who just needs a hug because we love him soooooo much. In Bucky’s case, the reasons why we find his character compelling aren’t too hard to find. He’s a good man who was forced to do terrible things and is now constantly fighting a battle to be himself. Sebastian Stan’s portrayal allows audiences to glimpse Bucky’s human side under the soldier persona he wears and the assassin role he’s forced to adopt, and audiences are drawn in by a realistic, sensitive portrayal of a compelling character. 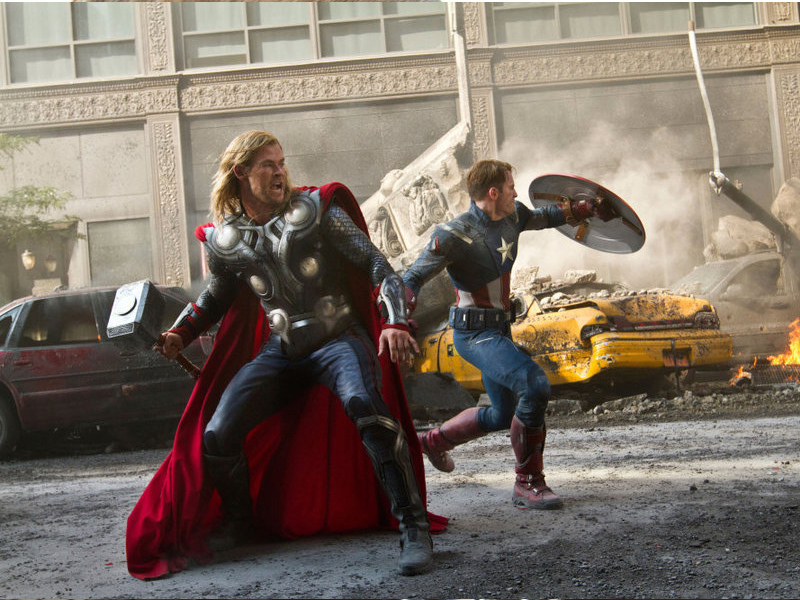 With Captain America: Civil War coming out fairly soon (7 weeks is soon, right?) 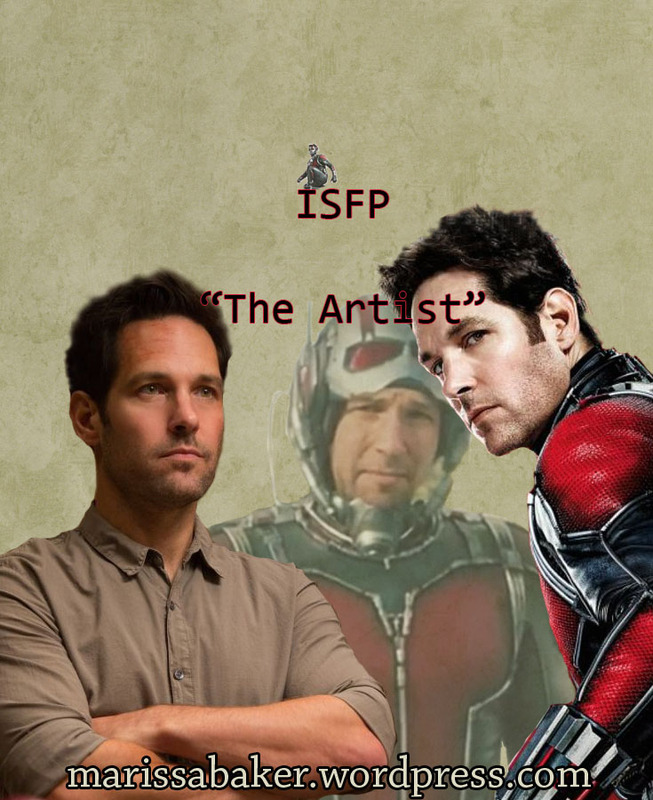 I thought I’d add a post on Scott Lang to my collection of fictional MBTI types. It’s also a pretty good excuse to buy and re-watch Ant-Man. 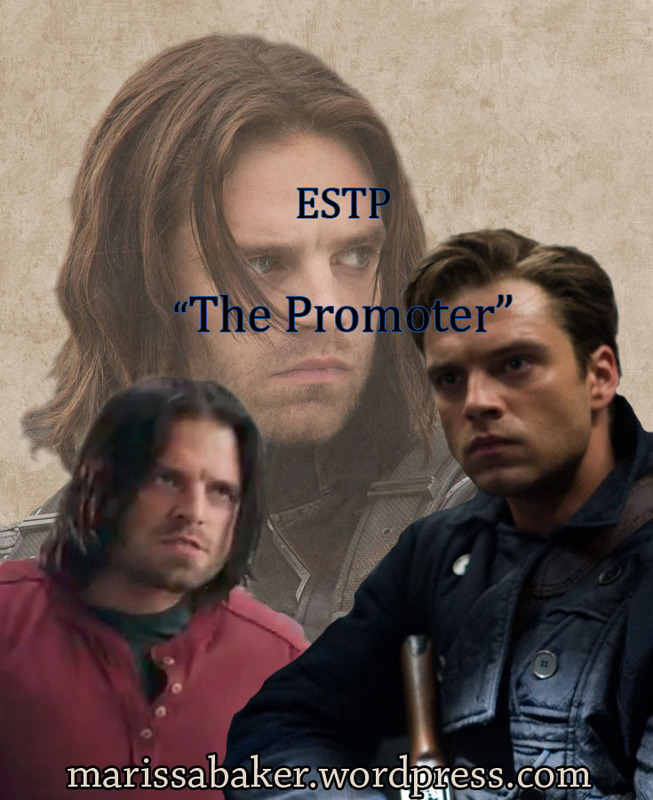 If you do a quick Google search to see how others on the interwebs are typing Scott Lang, you’ll mostly find ESTP, with a few ISTP, ISFP and one INTP guesses thrown in. One thing all these types have in common is that they’re extroverting their Perceiving process, so that’s where we’re going to start (the P/J preference in an MBTI type refers to how we interact with the outer world). 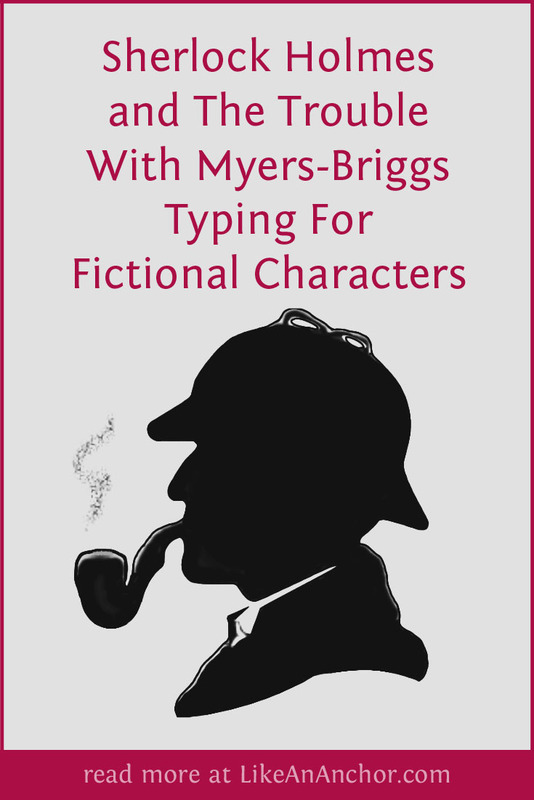 My first Fictional MBTI post was about Loki, and though it wasn’t the most complete or polished post it quickly became the most active in terms of comments. Even now, over a year and a half later, people are still posting new insights and observations on Loki’s character. And when the latest comments are more in-depth than the original post, it’s time for an update. Quick note: my typing for Loki is wholly based on the Marvel Cinematic Universe, not on the comics or on Norse mythology. Loki is a controversial figure to type (as those 40 commends on the last post can attest), and his instability further complicates things. Also, I suspect Tom Hiddleston is an NF type, which would color his depiction of Loki.